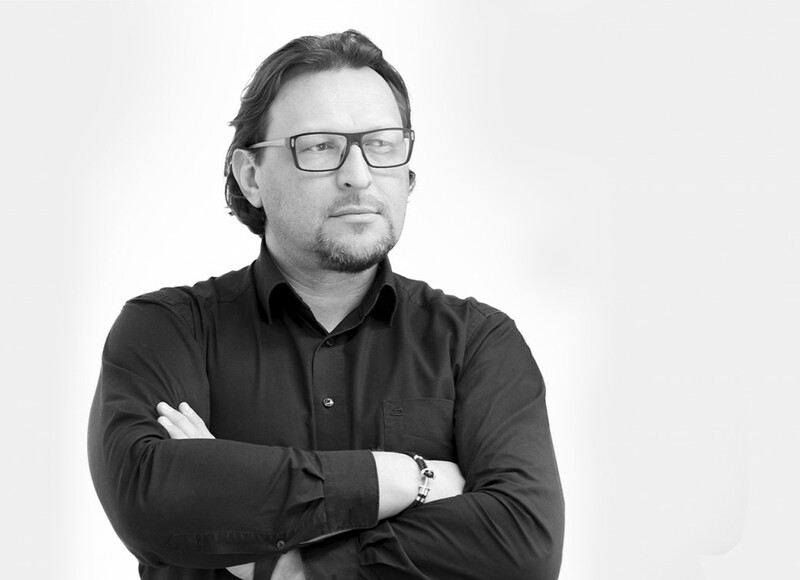 Piotr Fafara is Partner at BLANK ARCHITECTS. After 10 years of successful cooperation with practices in Poland and Russia, since 2008, he is the Head of Project Management and Operations specializing in Project Management of big scale investments. He leads multidisciplinary teams with time, quality and communications focus. Throughout years of working with BA he brought numerous big operations to successful finale, gaining reputation of dependable, trustworthy and qualified Chief Manager. He specializes in General Designing of Permit and Working Design Stages. Piotr postgraduated and has finished many specialized in Knowledge and Task Management courses. Piotr specializes in: Contract Negotiation, Client Management, Strategy Planning, Knowledge Management, Project Management, Risk Evaluations.